Daredevil (1963-1998) Average 5.00/5 - out of 1 total votes. 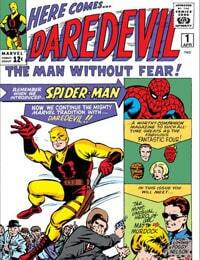 The origin of Daredevil, The Man Without Fear! Matt Murdock is blinded but gains super power abilities he uses to patrol Hell's Kitchen.